Are you struggling to create space or privacy in your home or office? 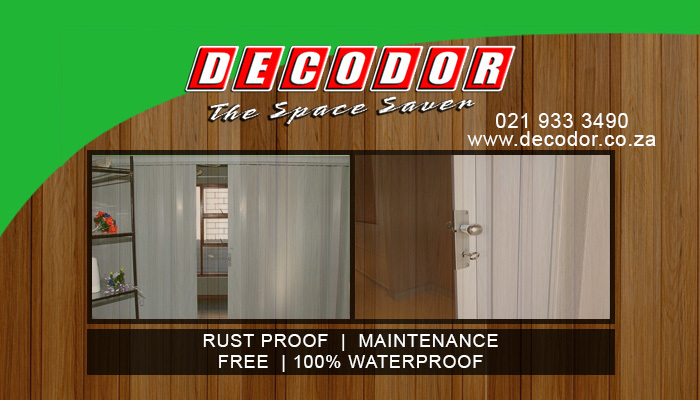 Decodor is the perfect solution for you! Our innovative product is a space saving, PVC concertina door, which allows customers to create both space and privacy in an instant, without taking up any space itself! 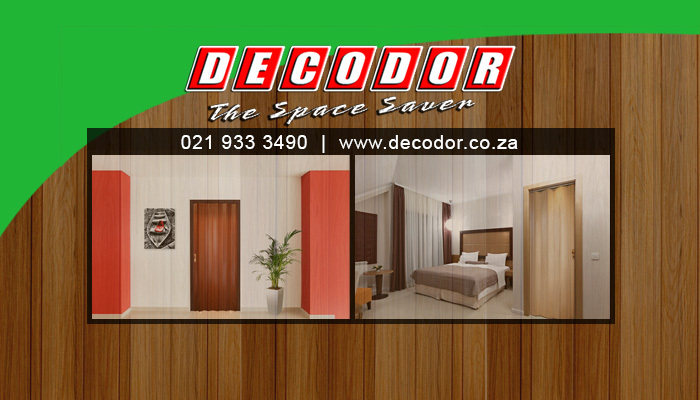 Decodor is a proudly local company, providing stylish and creative designs that suit both home and office use. Our PVC doors are made in compliance with exacting European standards, providing a product that is stylish, fully functional and extremely durable. We are a proud brand of Magnador, and are one of their most popular innovations yet. Decodor folds away completely when open, meaning that unlike normal doors, our product does not need extra room to open up. Our doors are made from hardy PVC, which is a durable and long-lasting material. 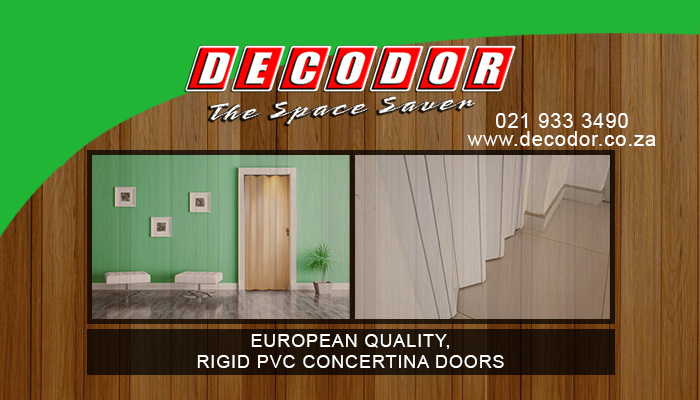 We guarantee that all Decodor products are affordable, stylish and reliable, offering a simple solution for creating space and privacy where you need it most! Are you interested in installing one of our magnificent products in your home or office? Then feel free to visit our website or contact us directly today – our team is waiting to beautify your home! 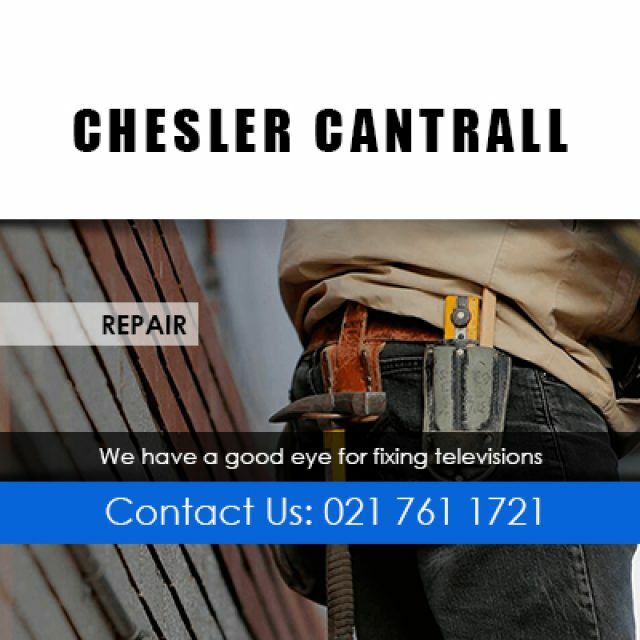 The team at Chesler Cantrell Television CC can provide a range of professional services to ensure that your TV or satellite is functioning 100%. 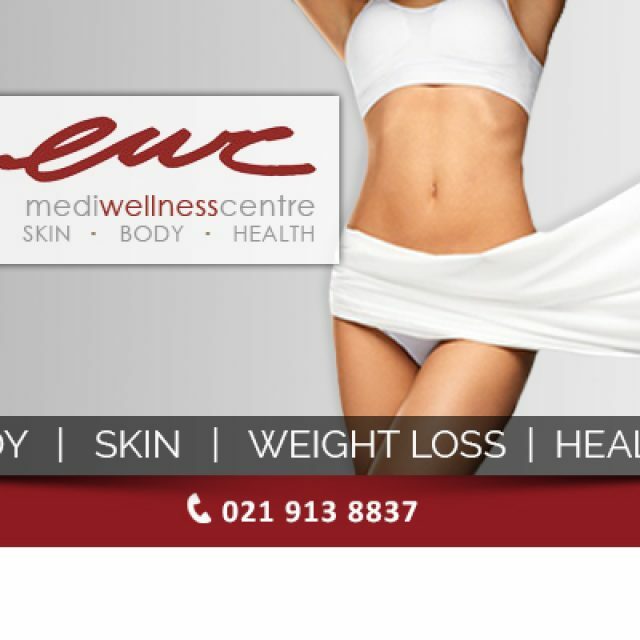 The professionals at EWC Mediwellness Centre look forward to helping you! 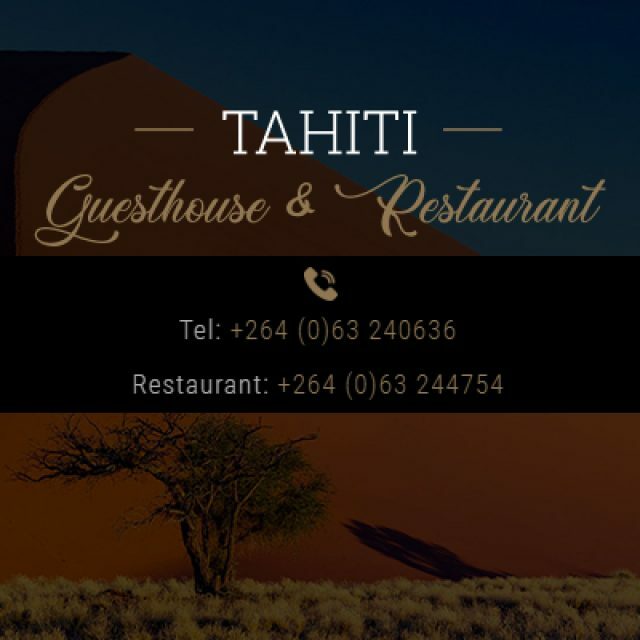 Each of our rooms has been furnished and equipped for a comfortable stay. 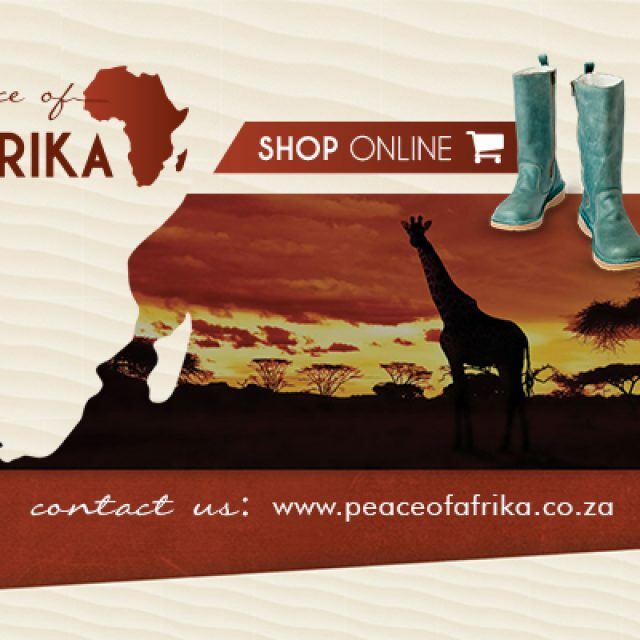 All items are sourced from local craftsmen and manufacturers.